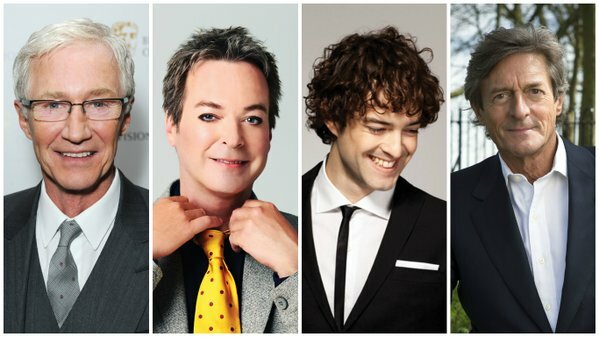 First casting has been announced for the Cinderella pantomime at the London Palladium this Christmas. 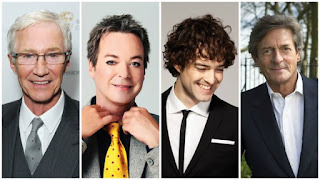 The 32 strong cast will be led by Paul O’Grady as The Wicked Stepmother, Julian Clary as Dandini and Lee Mead as Prince Charming with ventriloquist Paul Zerdin as Buttons, Nigel Havers as Lord Chamberlain and music hall performer Arthur Strong as Baron Hardup. The actors playing the roles of Cinderella, the Fairy Godmother and the Ugly Sisters will be announced soon. Cinderella opens at the London Palladium on 14th December 2016 (previews from 9th December) and runs until 15th January 2017. Directed by Michael Harrison and co-directed and choreographed by Andrew Wright, Cinderella is designed by Ian Westbrook with costume designs for O’Grady and Clary by Hugh Durrant.